For many years, people who wanted to avoid wearing heavy glasses have turned to laser eye surgery to eliminate the need for the eyewear. 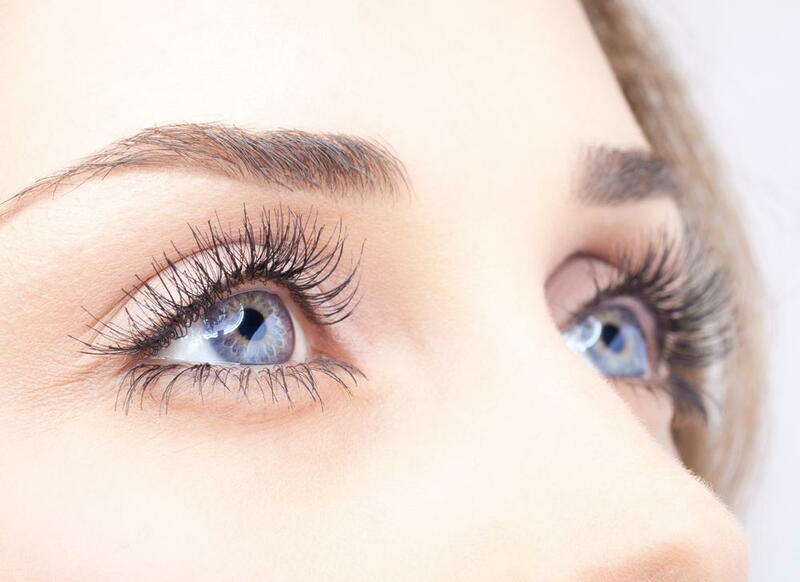 Surgeries like LASIK are effective for a great many people, but there are some who cannot achieve sufficient results in this way. Those with strong presbyopia or severe hyperopia (farsightedness) often fall into this category. Now, there is a new surgical option for these people, offered here at the Laser Center of Coral Gables in Coral Gables, Florida. What is Refractive Lens Exchange? In a nutshell, refractive lens exchange is the same procedure used for cataract surgery. In it, your natural lens is replaced with an artificial one. The difference is that instead of eliminating a cataract, the switch replaces a lens that wasn't capable of focusing properly. The new lenses you get from this procedure are made to correct your refractive error so that your eyes better focus the incoming light. Your need for reading glasses is then diminished or eliminated. Who Is a Good Candidate for Refractive Lens Exchange? Those who have presbyopia or farsightedness, but who are not suitable for LASIK, PRK or other such surgeries are good candidates for this procedure. Can Lens Replacement Surgery Work for Other Focusing Problems? This procedure can correct myopia, however, it is only recommended for candidates who are not suitable for LASIK or similar procedures. What Types of Replacement Lenses are Available? There are three types of lenses that can be used in this procedure: monofocal, multifocal, and accommodating. Monofocal fixed-focus lenses provide clear vision at only one distance. Multifocal lenses work at a variety of distances. Accommodating lenses are actually monofocal lenses, but provide focus at multiple distances by shifting their positions in your eyes. There is no one best lens to choose. Instead, your surgeon will recommend the right one for your specific case. To be evaluated for refractive lens exchange, make an appointment with us here at the Laser Center of Coral Gables today at (305)461-0003. We serve Coral Gables and the Greater Miami area.